If the idea of finding the next football star excites you, a career as a football scout might be perfect for you. The role of a football scout is to attend football matches with the aim of finding young talented players to sign. 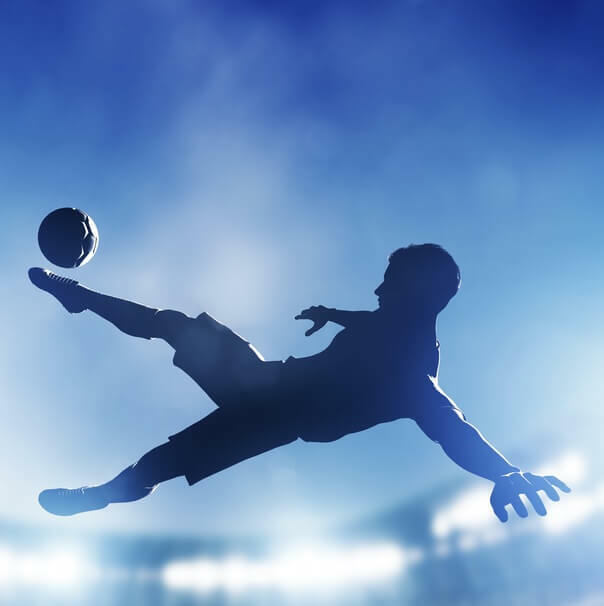 Although football scouting is a rapidly changing industry thanks to technological advancements, the main means of scouting is still by personally attending matches. Personality – does the player have the determination, passion and psychological stability to play at a high level despite the pressure? Tactics – is the player thinking ahead? Technique – does the player fit the niche that the scout’s company wants to fill? It is no exaggeration to say that there is a great deal of travel involved in the role. A football scout will spend more time travelling between matches than watching them and this only increases in proportion with the scout’s seniority. Increasingly, scouting is beginning to involve data analysis and scientific and/or digital methods to determine a player’s potential in addition to making subjective judgements. Video scouting is becoming increasingly common and a modern football scout will also find that searching through databases is a large part of their job. Some football scouts work exclusively in one capacity but many do both, alternating between talent spotting and tactical scouting depending on what is required. What are the responsibilities of a football scout? What are the key skills required by a football scout? What qualifications does a football scout require? Traditionally no formal qualifications are needed in order to become a football scout. However, in order to professionalise the role, in recent years the football industry have been trying to ensure that this changes. Applicants who have completed these courses, thereby demonstrating passion and dedication for the role, will be at an advantage. Do I need relevant work experience to become a football scout? No official work experience is needed for the role of football scout. Companies provide newly-hired football scouts with comprehensive training, including learning the aspects of gameplay the scout needs to look for as well as how best to convey this information back to their managers in a concise and efficient way. What are the prospects and salary of a football scout? This is my passion, I have great satisfaction seeing the boys develop. I do it because I love youth football. Oh, and I’d like to find the next Lionel Messi. 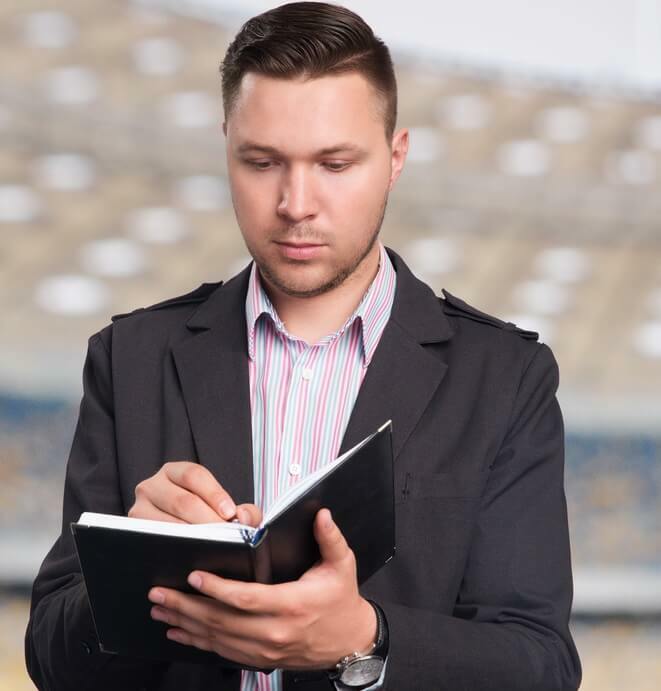 Is the role of a football scout right for me? There are both pros and cons involved in the role of a football scout.